Waiting for your hair to dry naturally just isn’t convenient. Who’s got time for that? 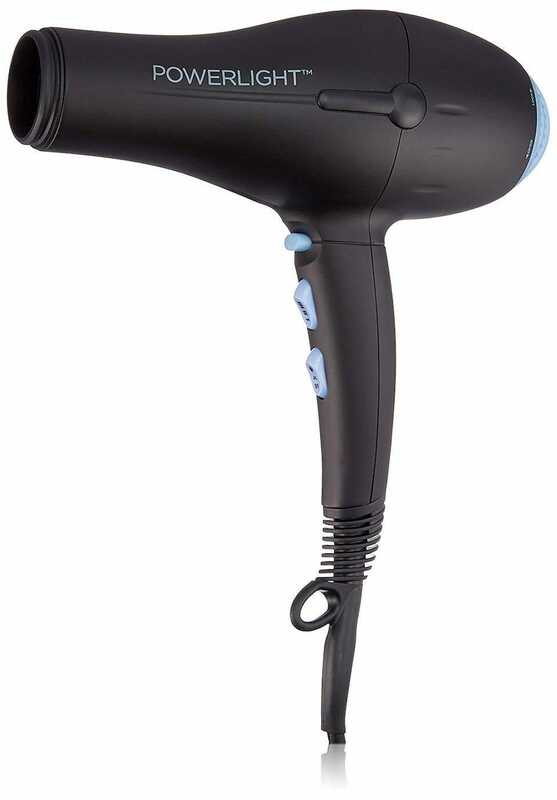 We certainly don’t, s we’ve checked out the best hair dryers help tame and dry hair quickly. Hairdryers have come a long way in recent times. If you haven’t used one in a while, or you’ve stuck to the cheapest one you could find, you’re going to be really surprised. The key decision for you here is whether to go with an ionic or non-ionic hair dryer. Lots of claims are made about “ionic” products, but Ionic hair dryers definitely have one thing going for them. They release negative ions which interact with the water molecules on your hair which accelerates the drying process. Because your hair dries faster you can use the hair drier for less time which, in turn, means less heat damage. However, one complaint people have about ionic hair driers is that they don’t offer the same volumizing effect you get from a traditional dryer. If you’re keen for more volume to your hair, there’s still a need for a nonionic hair dryer so we’ve checked out a great hair dryer that does both. Here’s our pick of the best hair dryers currently available. It’s not often we’re able to vouch that something will last you a decade of extensive use, but that’s the case with the BIO IONIC Powerlight Pro-Dryer. 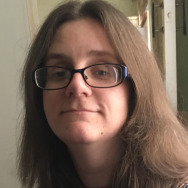 ReviewGeek’s editor, Jason Fitzpatrick, and his wife swear by it: they’ve had one for 10 years (and counting) with regular use of a couple of times a day. $20 a year sounds like a bargain to us. The device offers 1875w of powerful airflow with conditioning Nano Beads that accelerate drying and promote shiny, soft and hydrated hair. It’s a lightweight model anyhow but you won’t have to worry about holding it for too long as it’s pretty speedy when it comes to drying your hair. Several settings are also available for heat and speed, plus you can control how much power to use. After all, different thickness of hair, as well as different lengths, means you might not always want the most powerful setting. Much like its vacuum cleaners, Dyson knows how to make a great hair dryer but (just like their vacuums) you’ll pay for the privilege. 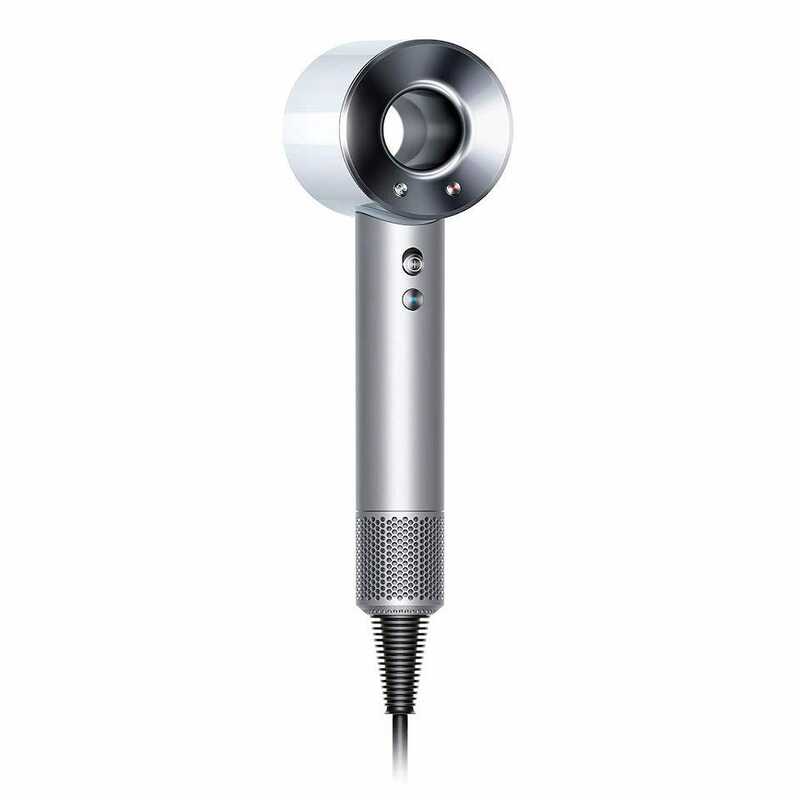 The Dyson Supersonic Hair Dryer is quirky looking yet incredibly effective. Its motor generates 3.5kPa of pressure which propels 13 liters of air up to the amplifier every second. That means the speediest blow drying session you’ve ever experienced, but it also manages to be super quiet too. Clearly, they took some of that vacuum making magic and applied it elsewhere. Other features include the ability to measure air temperature 20 times every second so that heat is maintained precisely. There’s a choice of four heat settings including 212F fast drying and styling, 176F regular drying, 140F gentle drying, and a 82F cold shot for setting your hair after you’ve styled it. 3 speed settings also help you maintain control. It’s a highly effective premium product. A good hairdryer isn’t just used for drying your hair but also helping you style it just how you like it. 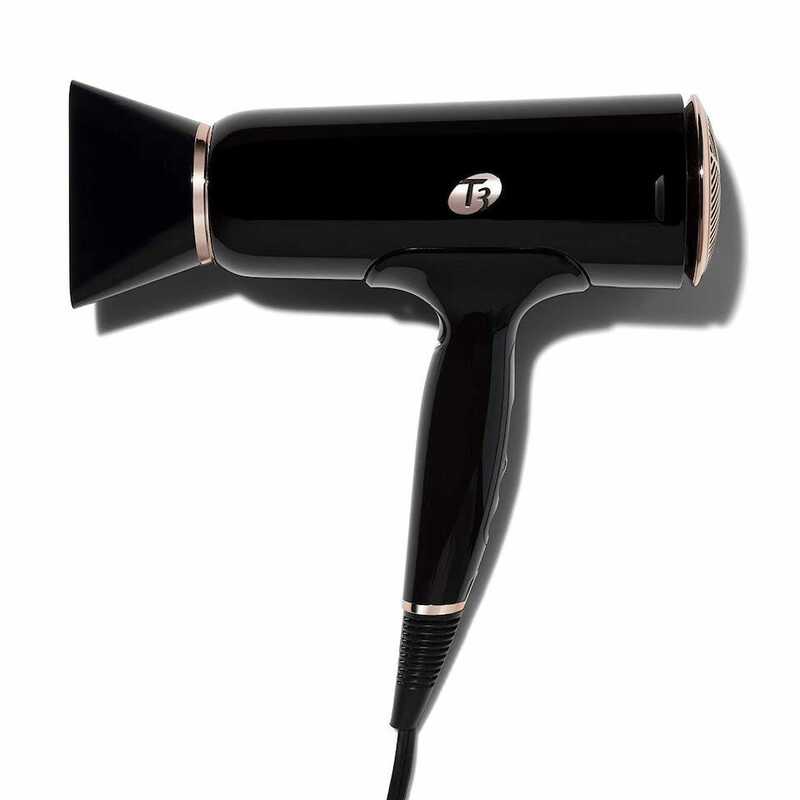 The T3 Cura Luxe Hair Dryer is a great multipurpose device. It offers a powerful airflow that promises to dry hair faster than most, as well as an array of settings to get things just how you like them. 5 heat settings are on offer along with a volume booster switch for boosting the texture and volume of your hair. There’s an auto pause sensor too so the moment you release the dryer handle, the airflow is paused till you pick it back up. 2-speed settings mean you’re in plenty of control here too with separate drying concentrators and styling concentrators so you can focus on one section at a time with the airflow emitting from the dryer. 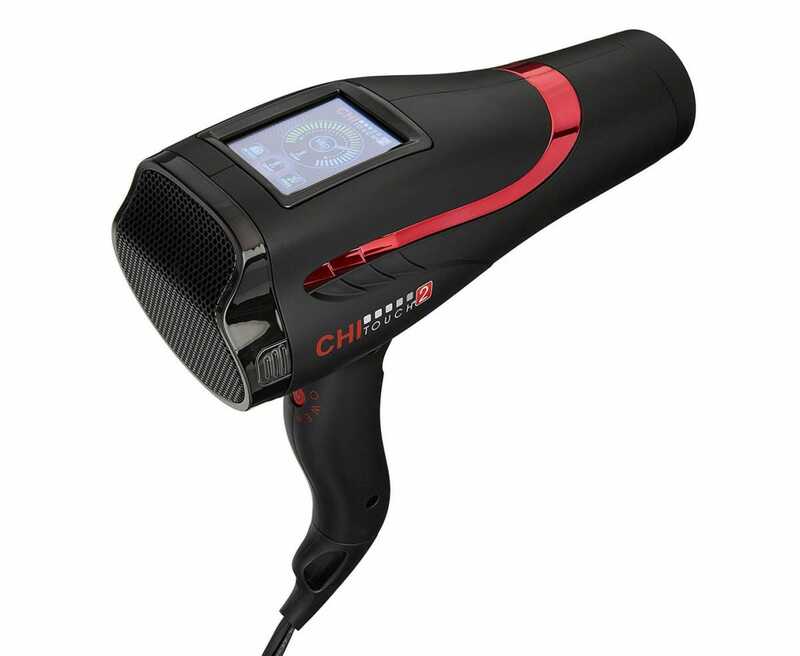 Not many hair dryers utilize a touch screen for their controls but the Chi Touch 2 Touch Screen Hair Dryer embraces it with enthusiasm. Its 2.4 inch touch screen is a novel change from traditional buttons, plus it has a speedometer so you can tweak the speed, temperature, and ionic output exactly how you like it. The controls are laid out like dials so you change the settings with the swipe of a finger just like you’re using an app on your phone. 1875 watts of power means it’s pretty powerful too, plus there’s the option for a cool shot of air rather than just hot. It’s suitably flexible like that. 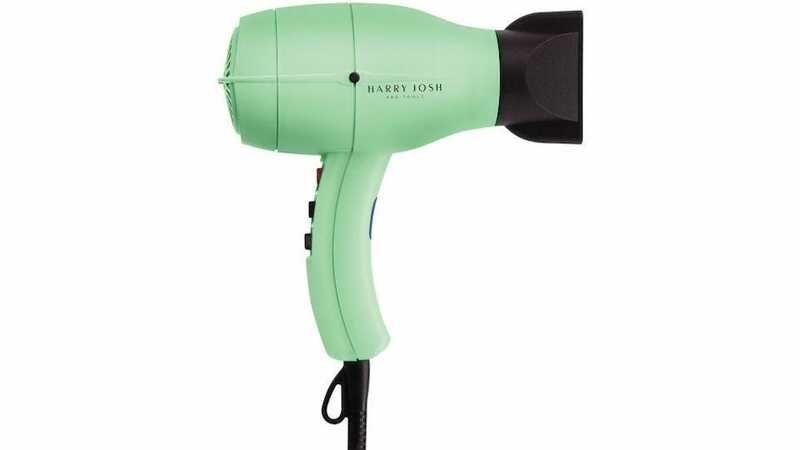 The Harry Josh Pro Dryer 2000 isn’t cheap but that’s because it has a dual purpose. It’s possible to set this to either ionic or non-ionic air which means it’s ideal for those times you want sleek locks and for those times you want plenty of volume to your hair. Besides that, it’s a lightweight and easy to grip design, with lower noise levels than most. 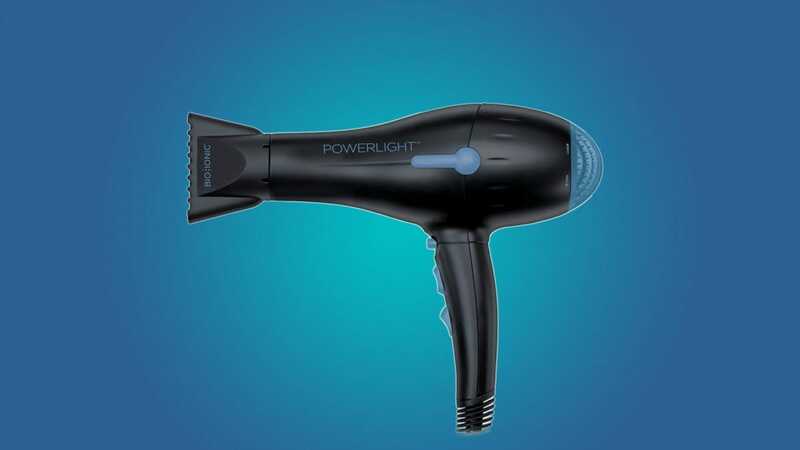 It’s also super speedy so you won’t have to spend ages drying your hair each morning and evening. That’s thanks to its 1875 watt motor and ability to blow air at 80mph. And, of course, there’s a cold shot button for those more delicate moments. You may not want to spend hundreds of dollars on a hair dryer and we understand that. 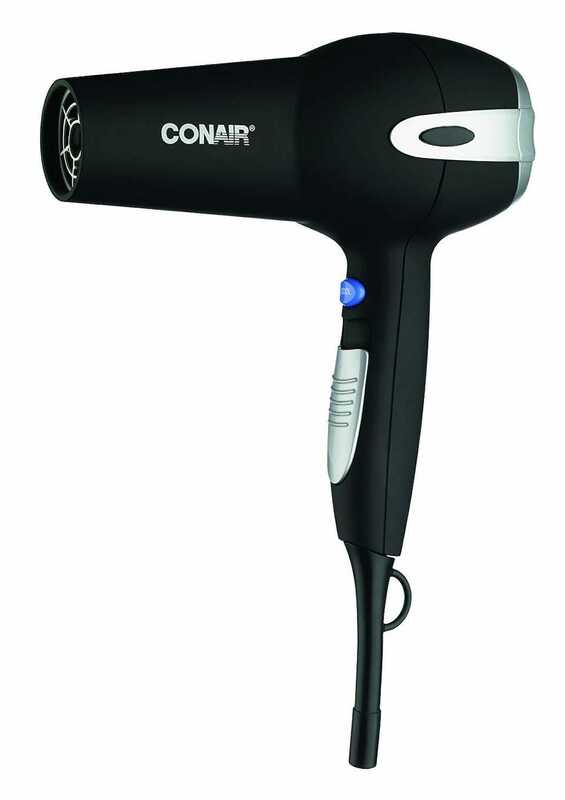 In which case, buy the Conair Infiniti Pro 1875 Watt Salon Performance Dryer. It’s still an ionic hair dryer with a 1875 watt motor, it just lacks a few of the finer features that more expensive options provide. There’s still room though for 3 heat settings as well as 2 speed settings, and a cool shot option. There’s one concentrator plus a diffuser, so you’re getting pretty good value for money. It’s small too so it’s easy to store. If you love the idea of having Android Auto or Carplay in your ride, you don’t have to wait until it’s time to get a new vehicle to make it happen—there are a slew of excellent aftermarket solutions available.